Liu Hong, Min Ouyang*, Srinivas Peeta, Xiaozheng He, Yongze Yan. Vulnerability assessment and mitigation for the Chinese railway system under floods. Reliability Engineering and System Safety, 137, pp: 58-68, 2015. Min Ouyang, Lijing Zhao, Liu Hong*, Zhezhe Pan. Comparisons of complex network based models and real train flow model to analyze Chinese railway vulnerability. Reliability Engineering and System Safety, 123, pp: 38-46, 2014. Wang S., Hong L.*, Ouyang M., Zhang J. H., Chen X. G.. Vulnerability analysis of interdependent infrastructure systems under edge attack strategies. Safety Science, 51, pp: 328 - 337, 2013. Wang S., Hong L.*, Chen X. G.. Vulnerability analysis of interdependent infrastructure system: A methodological framework. Physica A, 391, pp: 3323-3335, 2012. Zhang L. L., Song H. G., Chen X. G., Hong L.*. A simultaneous multi-issue negotiation through autonomous agents. European Journal of Operational Research, 210, pp: 95-105, 2011. 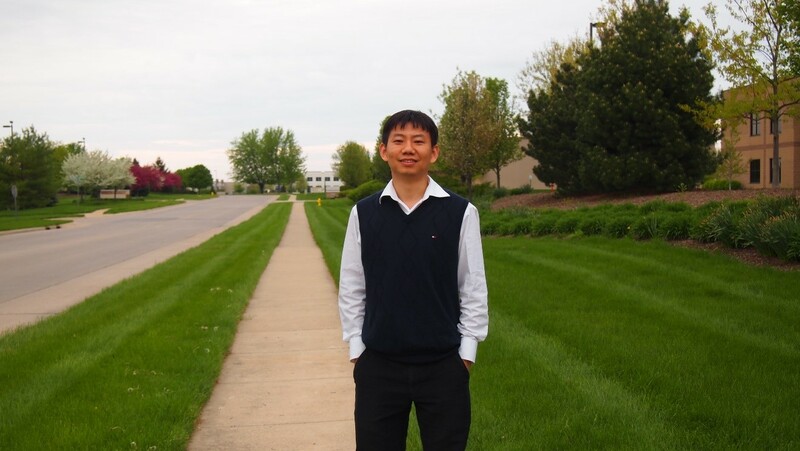 Xu W. P., Hong L.*, He L. G., Wang S. L., Chen X. G.. A Supply-driven Dynamic Inoperability Input-Output Price Model for Interdependent Infrastructure Systems. Journal of Infrastructure Systems, 12, pp: 151-162, 2011. 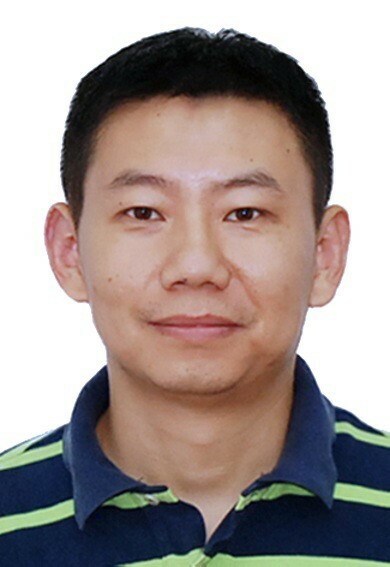 Ouyang M., Hong L.*, Yu M. H., Fei Q.. STAMP-based analysis on the railway accident and accident spreading: Taking the China-Jiaoji railway accident for example. Safety Science, 48, pp: 544-555, 2010.